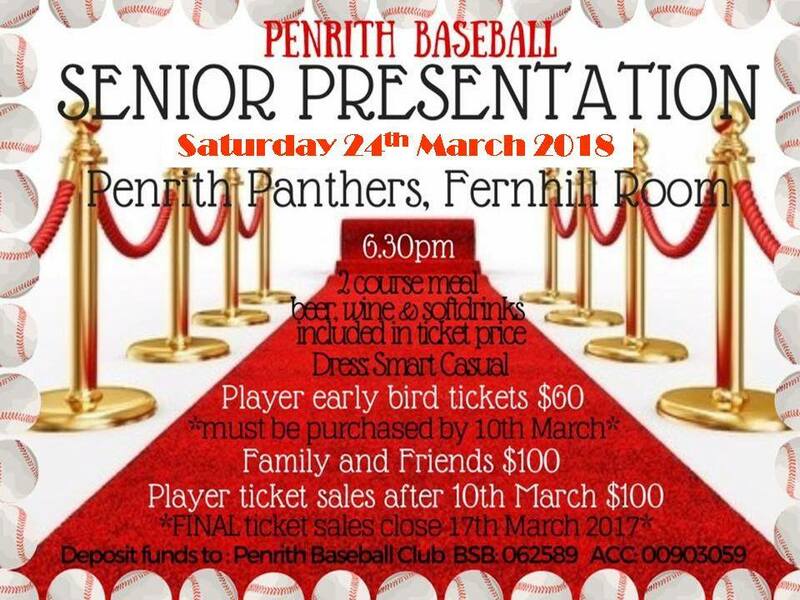 All players from Winter 2017 & Summer 2017/18 are invited to attend our Senior Presentation, details listed below. This is always a cracker of an event. Please join us in celebrating the year that was. No Replies to "Senior Presentation - Winter 2017 & Summer 2017/2018"